I initially had 'Cause I'm a motherf*cking P.I.M.P.' in mind as a title - because that's how I felt at the moment - but then I realized that my humor isn't everyone's cup of tea, so I had to look for some other options. 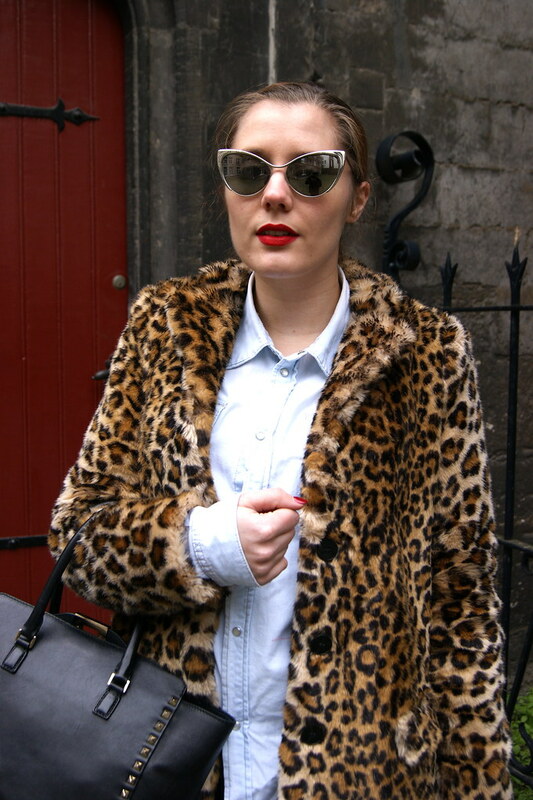 Then I thought: leopard print + cat eye sunnies... Kinda feline, right? And there you go. I'm totally in love with the denim / leopard combo. One of the best combo's ever, if you ask me. These pictures were taken in Maastricht, just across the Dutch border and about 15 minutes from my house. I always feel at ease when I'm here, I just love this city. If you ever have the chance to visit it, please do. The people, the shopping, the atmosphere, the architecture... Everything's just right. Every time I'm there, I find a hidden spot that I hadn't noticed before. And I have a different background now, yayyy! My mom and I spent the day strolling around the city, looking for some nice sneakers to work out. Always go out in style, even if you're at the gym. That's my motto! If you're following me on Instagram, you might have already seen my new kicks. If not, you can follow me by searching for 'Krizia_S'. 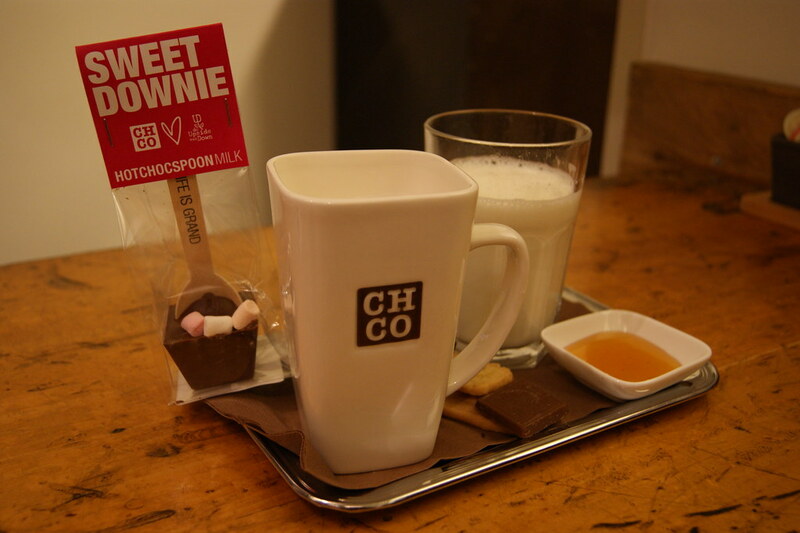 We ended the day having a drink together: warm milk and honey for my mom and a chocolate spoon with marshmallows for me! P.S. 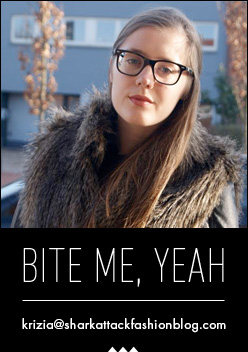 : Don't forget to enter the Bèauty Kiss Paris give away HERE! Geweldige outfit Krizia! Maastricht is inderdaad prachtig om in rond te wandelen. Mooiste stad uit de streek! Waar heb je marshmallow chocolade gedronken? loving the change of scenery! Love the combo! 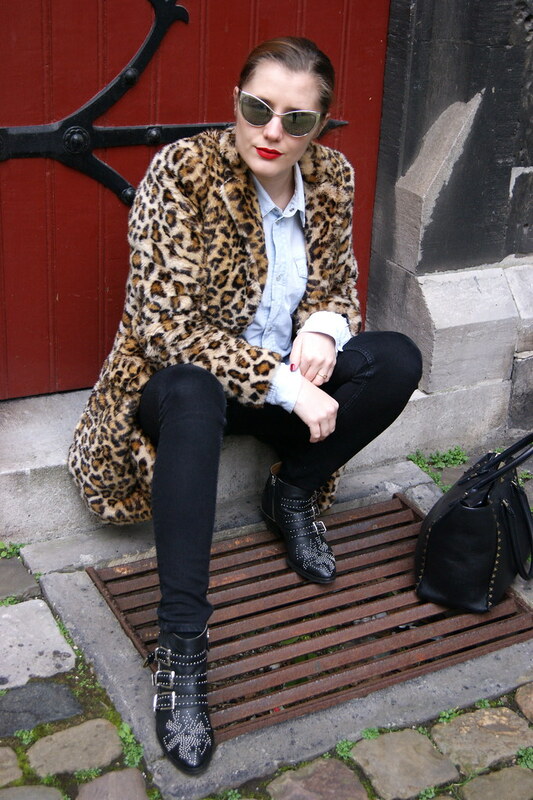 Zalige leopard fur! Yo, this is what perfect looks like! Ik heb die jas ook gepast, maar hij stond mij niet zo goed... Gelukkig vond ik m'n gading op Asos! Great look! 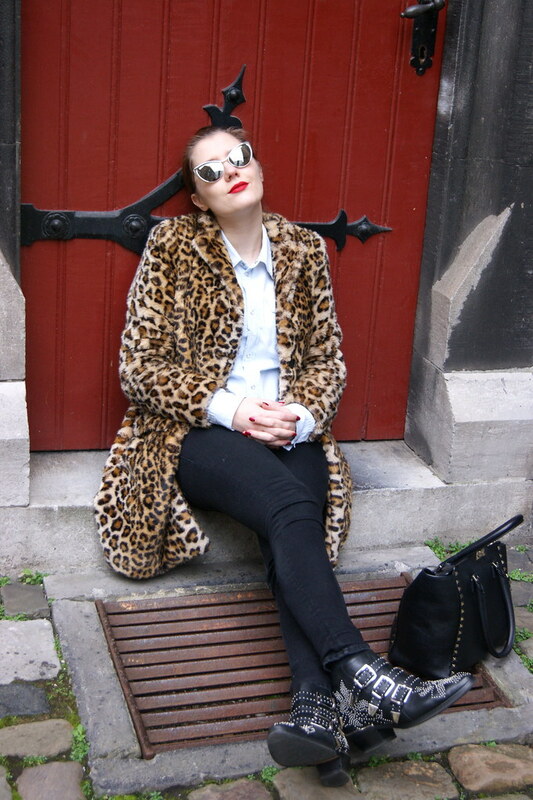 Love the leopard coat and sunnies! love your look! 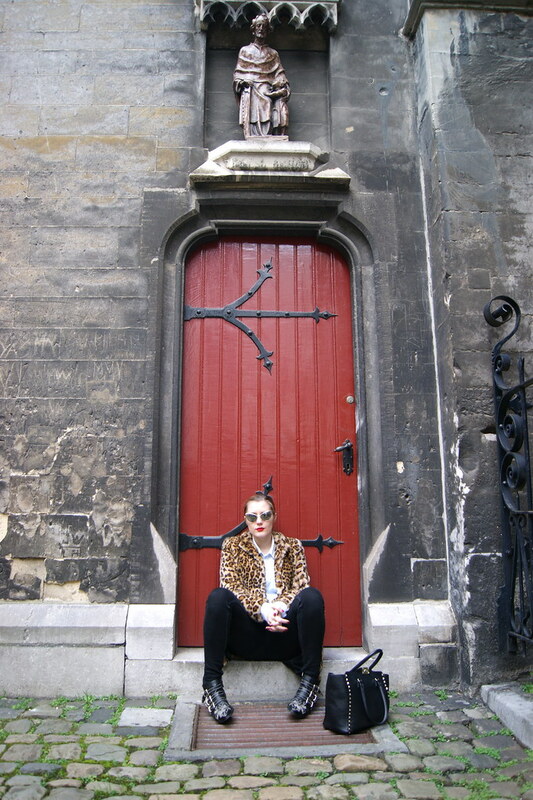 totally in love with the coat and the shoes! Mooie outfit echt een toffe jas :D !